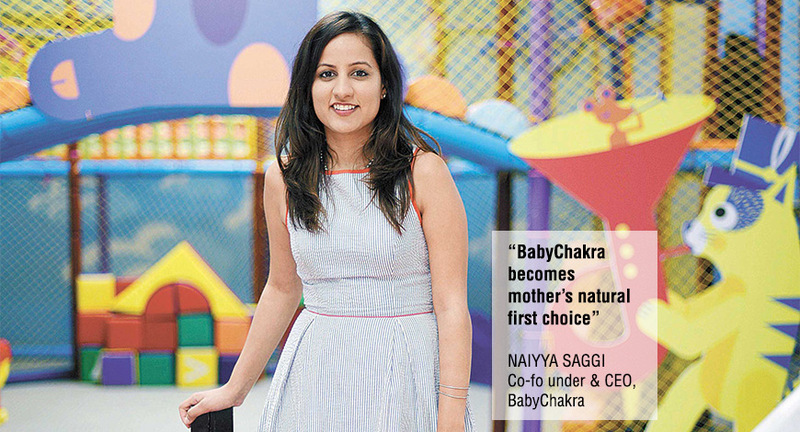 Mumbai-based BabyChakra is a social discovery platform for everything about pregnancy and child care in India. It is like a modern parent’s child care buddy. The company was launched in 2014. BabyChakra .com is one of the largest communities of parents and experts in India, which allow parents to make better and informed choices about child care products and services. Delhi-based coupon and discount marketing platform, mydala.com, was established in 2009 by Anisha Singh, Arjun Basu and Ashish Bhatnagar. It provides deals and offers on restaurants, grocery, entertainment, travel, body-art, spas and salons, gyms and other categories. mydala has raised around $18 million in funding from institutional investors and HNIs. 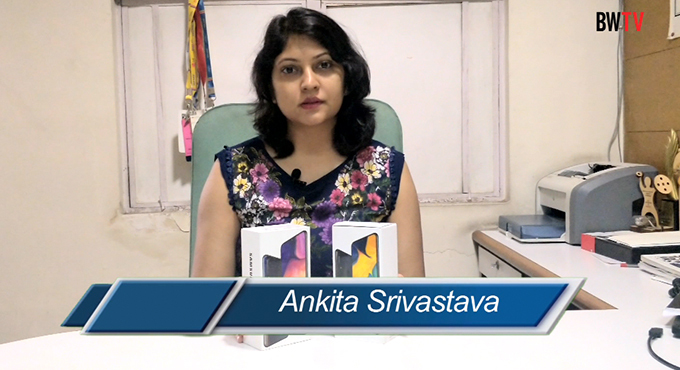 The company sells approximately 2,00,000 vouchers a day across 200 cities in India. Singh disclosed to BW Businessworld that mydala’s next big plan was to go global. It is launching in the Middle East soon and looking at alliances or acquisitions to grow in other regions as well. Bengaluru-based online jewellery brand, Melorra.com, was launched in January 2016 by former Titan Industries and Dell senior executive, Saroja Yeramilli and R. Krishnakumar, who worked for nearly two decades across Titan Industries, Arvind Lifestyle and Mahindra Retail. The brand caters for modern Indian women, developing, designing and retailing contemporary jewellery through a mobile platform for them. Melorra is an online jewellery brand for urban Indian women looking for modern choices in jewellery to go with their everyday attire. All its jewellery is made using state-of-the-art 3D printing. 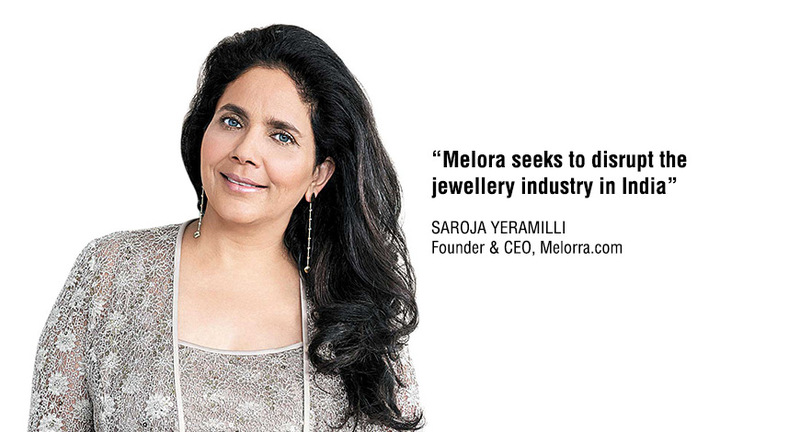 Yeramilli wants to build Melorra into the brand for the young urban Indian woman, who has moved away from jewellery. Online jewellery sales is one per cent of the jewellery industry in India compared to 13 per cent in the US. Among millennial consumers, it is three per cent of their jewellery buying, showing a clear shift towards online. 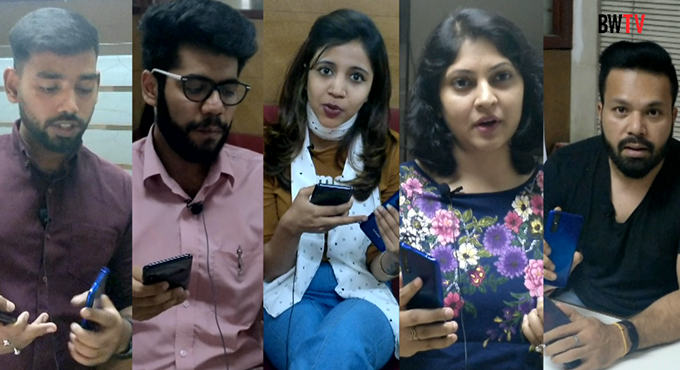 Founded in 2013, Chennai-based Mad Street Den is a collective mix of neuroscientists, data scientists, fashion stylists, computer vision experts, marketers and designers that have a mission to design AI for humans. The team’s focus is to bring its deep technology to billions across the globe. Mad Street Den is a computer vision based AI startup that teaches humans “how to see”. 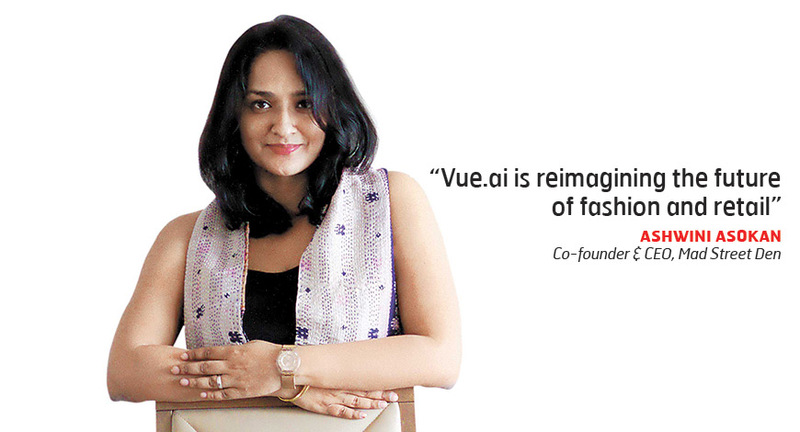 The company’s first vertical on this platform is about fashion and retail, called Vue.ai. Retail is a first step in the journey, which the company has begun. In its offline form, Vue.ai works with brands and retailers to play the store experience for a consumer. Imagine cameras, displays and much more that give you the experience of walking into a physical space to shop and try on clothing for a personalized bespoke experience. Imagine clothes picked out just for you, the ability to try on so many outfits without having to actually change each time. The AI designed style is intended to enhance who you are today, while opening up new horizons for you to explore.